Reference Kimbell Exhibition Catalog Number 12 for more details. The sitter was born in India and married George Grand, an Englishman in the colonial civil service. 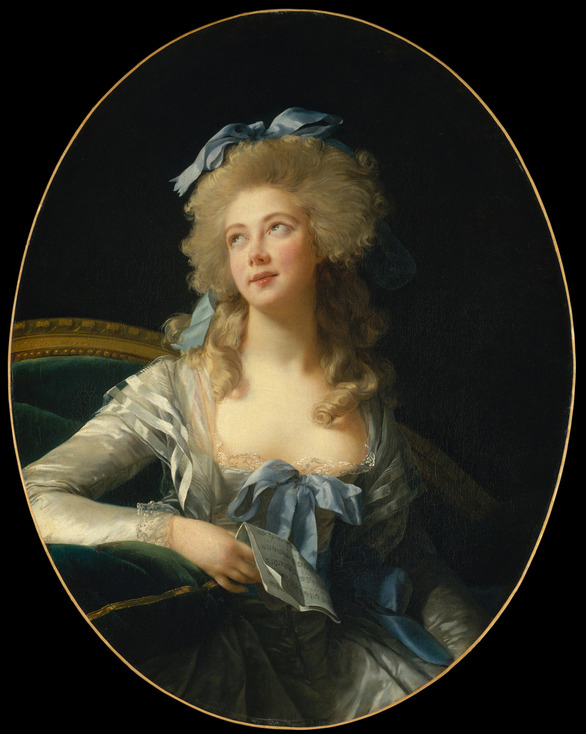 After amorous adventures in Calcutta and London, she settled in Paris in 1783, the year this portrait was exhibited at the Salon. 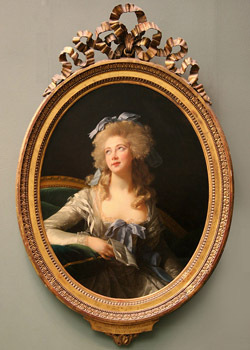 She was eventually divorced and in 1802 married the diplomat Talleyrand, whose portrait by Prud'hon is also exhibited in this gallery. 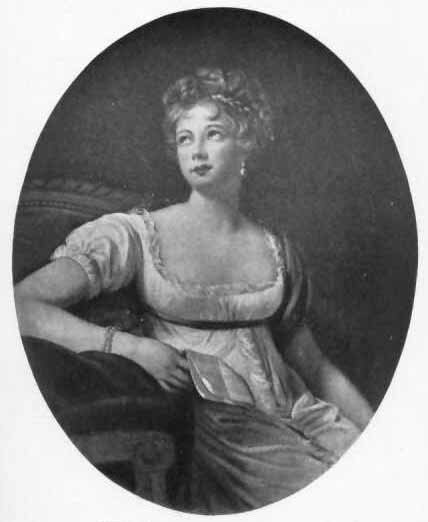 Contemporary descriptions of Madame Grand's Nordic beauty match her appearance here. 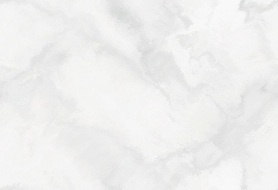 Her expression, reminiscent of 17th-century Italian painter Guido Reni, may also have been intended to suggest her indolent and ingenuous nature.